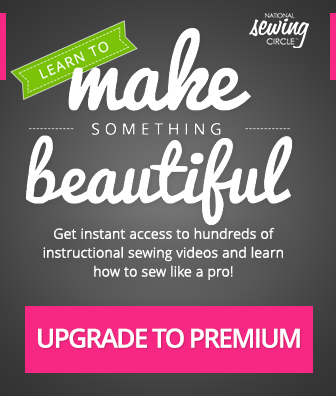 It’s time to turn something old and worn out into something useful! 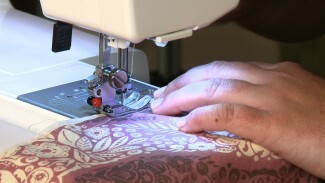 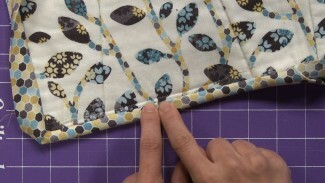 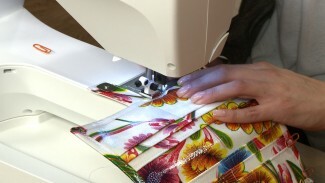 Beth Bradley introduces you to 10 eco-friendly and quick sewing projects. 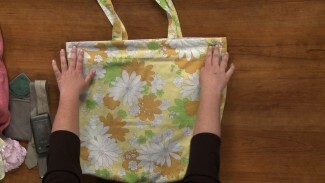 Find out how to utilize recycled clothes and/or accessories to make fun and unique gifts for friends. 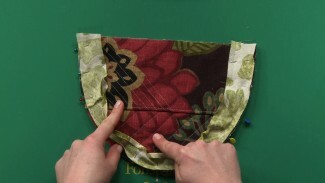 Have fun sewing and take advantage of these helpful tips and techniques now.